Location was fantastic. Breakfast was basic but perfectly adequate. I did like the fact that is very close to 2 subway stations and the Hyde Park. 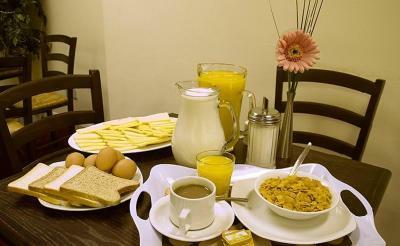 Breakfast was reasonable but dining room too small at times to accommodate all families. 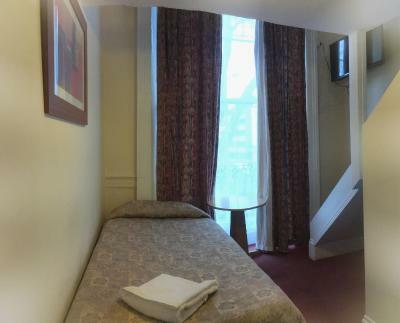 Location was perfect - literally 5 mins walk from 2 tube stations. 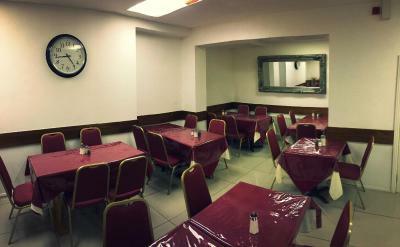 Location is good, near hyde park and plenty of good food nearby. The towels were changed, the room was cleaned and the bed made daily. It is close to bus or metro station. The staff is kind and polite. 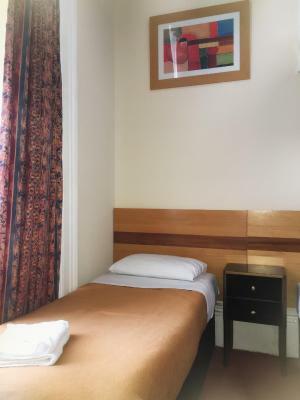 I chose the hotel for it's closeness to Paddington, it was an added bonus that the hotel does breakfasts and the breakfast was really very good. Having an electric kettle and a hair drier were real bonuses. Breakfast fine. 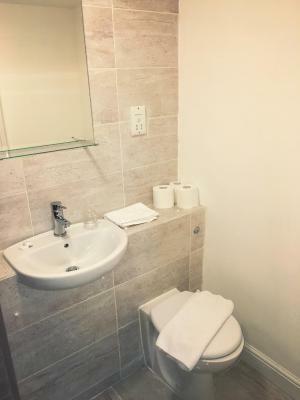 Good en-suite. Reflects value for money. The hotel itself is okay for the price. The room was clean and beds were comfortable. The location is great, there's underground stations, convenience shops, pubs, restaurants, fast food places etc all close by. The only positive thing was the location, close to grocery stores and 2 undergrounds: Queensway (central line - the red one) and Bayswater (circle - the yellow line). Nothing else. 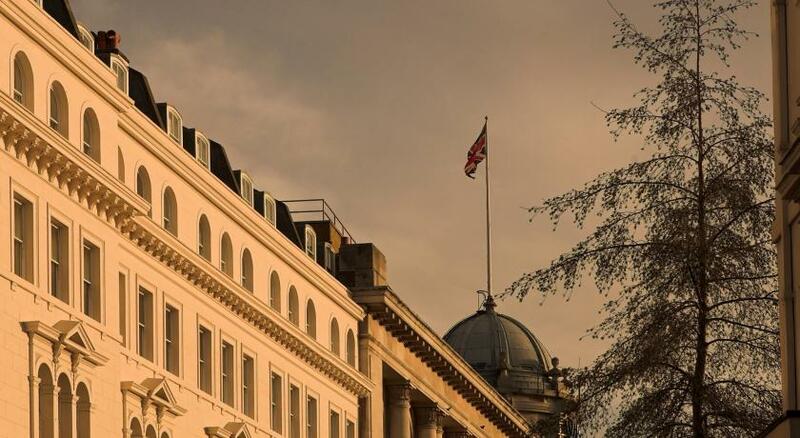 In the heart of London, the Palace Court Hotel offers convenient budget rooms just 5 minutes’ walk from leafy Hyde Park and Kensington Gardens. 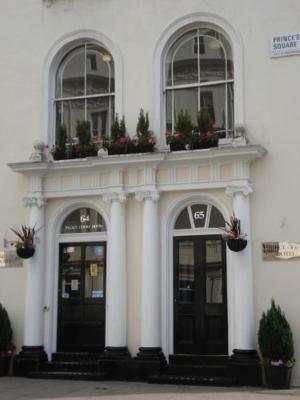 With a 24-hour reception, the hotel is 7 minutes' walk from both Queensway and Bayswater Tube Stations. 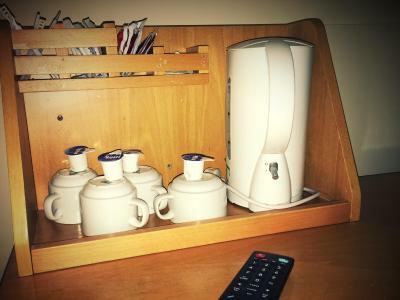 Each room offers a TV, a direct-dial telephone, and tea and coffee making facilities. 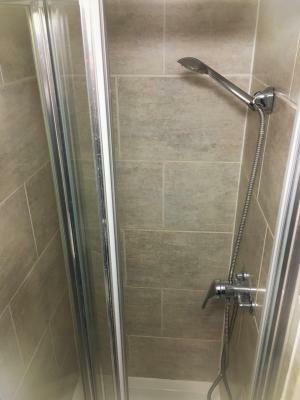 The en-suite shower rooms have a hairdryer. Ironing supplies are available upon request. WiFi is available in the public areas of the hotel. Home to a multiplex cinema, Whitley's Shopping Centre is just 5 minutes' walk from the Palace Court Hotel. The popular shops of Kensington High Street are within a 15-minute stroll. 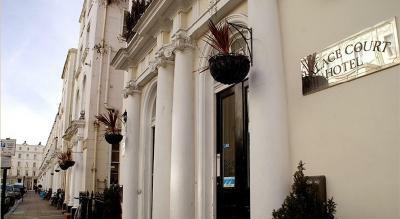 The Palace Court Hotel is just 10 minutes' walk from Kensington Palace. 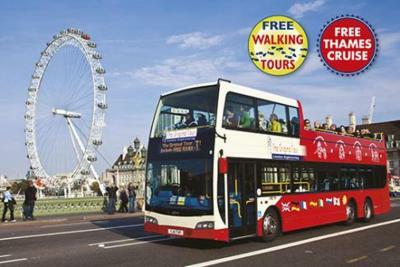 Iconic Westminster's famous attractions are within a 30-minute Tube journey and include the London Eye, the Houses of Parliament, and Big Ben. 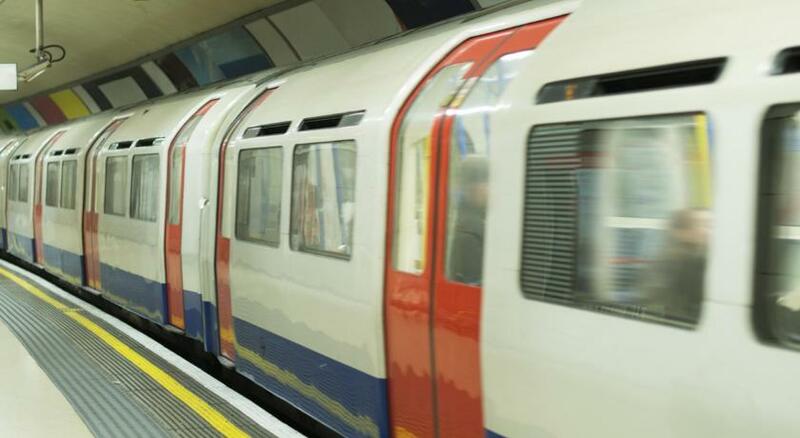 With the Heathrow Express service, Paddington Rail Station is just 1 stop on the Tube from Bayswater Station. Palace Court Hotel has been welcoming Booking.com guests since 1 Aug 2005. 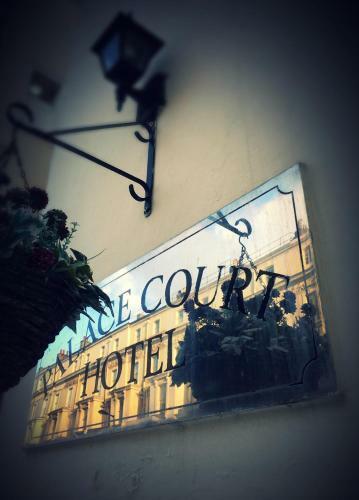 When would you like to stay at Palace Court Hotel? Hotel surroundings – This neighbourhood is a great choice for travellers interested in architecture, monuments and atmosphere – Check location Good location - show map Guests loved walking around the neighbourhood! House rules Palace Court Hotel takes special requests - add in the next step! Palace Court Hotel accepts these cards and reserves the right to temporarily hold an amount prior to arrival. Please note that special requests cannot be guaranteed. On arrival at the hotel, all reservations will require a pre-authorisation with a credit/debit card to cover incidentals during your stay. Please note the payment must be from the original card, and the cardholder must be present. Horrible hotel. Receptionist unfriendly, one was aggressive. Very small room, noise all the time (boiler next to the room? ), Horrible to sleep. Common toilets stink. breakfast is free but nothing fresh, no coffee. Wifi didn't work. To avoid, never again for me. 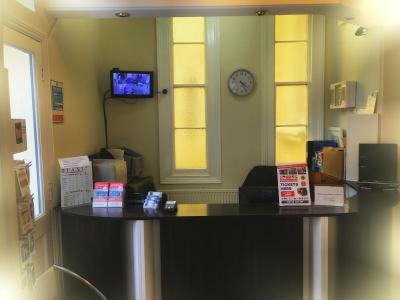 We were not informed before the stay that we would need to pay an additional £20 deposit upon arrival. Our room was up 5 flights of stairs, not very accessible for those who are unable to walk far or climb stairs. 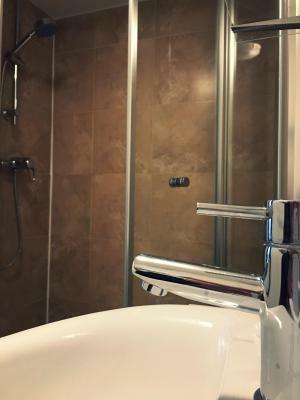 The shower was damaged and not very clean, and a tiny notice stuck to the shower which wasn't in a place we would ordinarily look stated that any makeup on the towels would result in a £15 fine! The plug socket was hanging out the wall too. Didn't even go down for breakfast as the state of the room put us off. The ceiling in the family room was very low so much so only the children could sleep in that area, the adults couldn't stand up. Lots of stairs and no elevator, be wary if you are on a top floor room. Breakfast was a “continental” style buffet, with cold options of yogurt, jams, sliced cheese, cucumbers & tomatoes, cereal, toast and hard boiled eggs. Sash window in room would not stay open - had to prop it open with the waste-paper bin to allow cool air into the room. Suggest to Reno the flooring. Otherwise all fine . The staff are helpful. Includes breakfast . Good location. Washroom are newly renovated. Breakfast was very basic. Room was tiny, bed was blocking radiator and bathroom door couldn't open all the way as the only unit in the room got in the way. 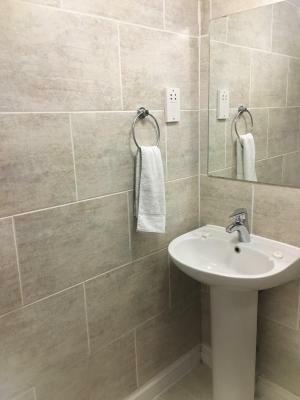 Bathroom was rough - although it seemed recently renovated the tiles had hairline cracks, the lino was cracked, a lot of visible expanding foam benneath sink and behind toilet, window cill was filthy!! 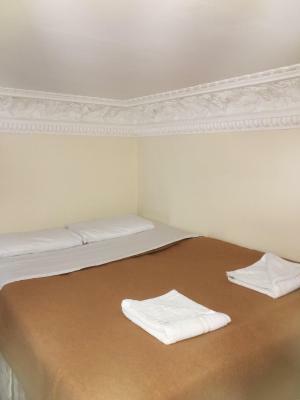 No extra pillows, bedding old fashioned Hallways and common areas were very shabby - old worn carpets and scuffed walls. Hotel in serious need of redecoration and update! Staff were friendly. Location was good. No wifi in the rooms, small rooms. Loud and noisy neighbours (very poor noise cancelling).